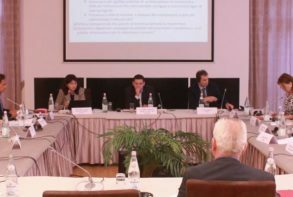 In May 2018, in Tivat, Montenegro, Ministers of Economy of the six Western Balkan countries approved a Ministerial Statement, in the framework of the implementation of Regional Multi-Annual Plan (MAP REA). 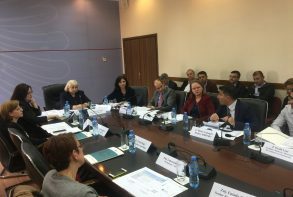 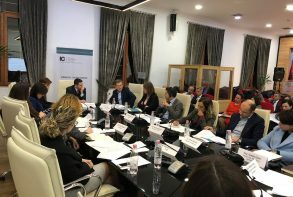 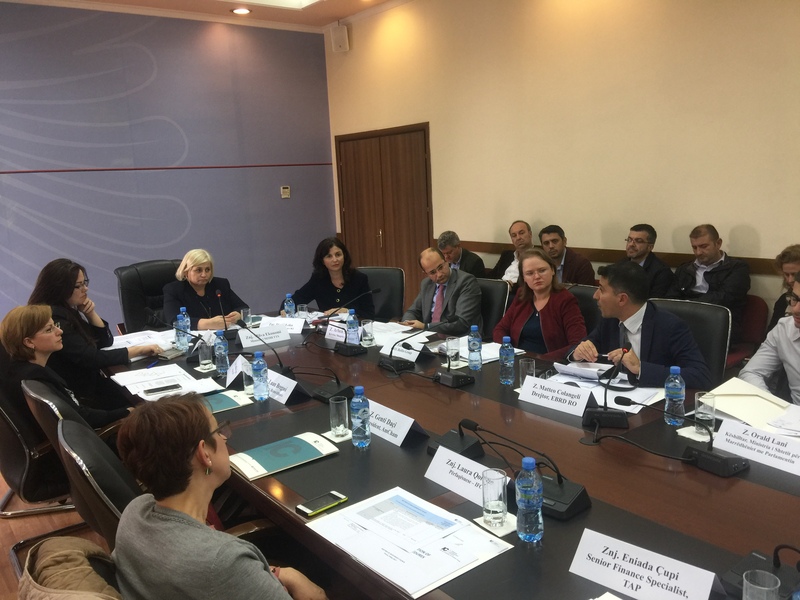 Regional Investment Reform Agenda (RIRA), part of REA, was drafted by the working group of the Investment Committee of the South East European countries (SEEIC/JWGI) with the support of the World Bank experts. 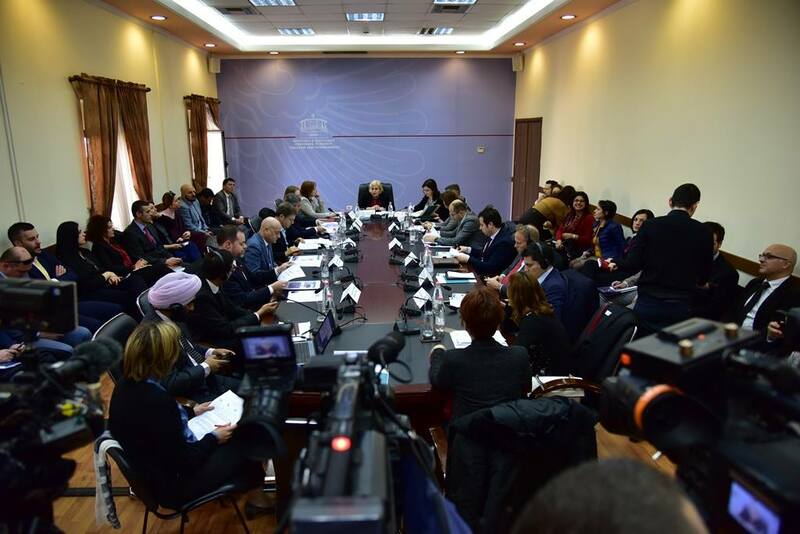 An important component of the reform is launching and promotion of the RIRA agenda to the private sector. 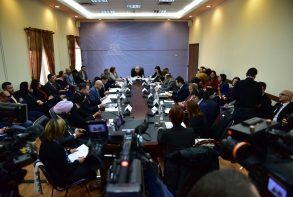 This news is offered in collaboration with the Ministry of Finance and Economy. 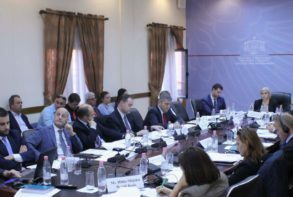 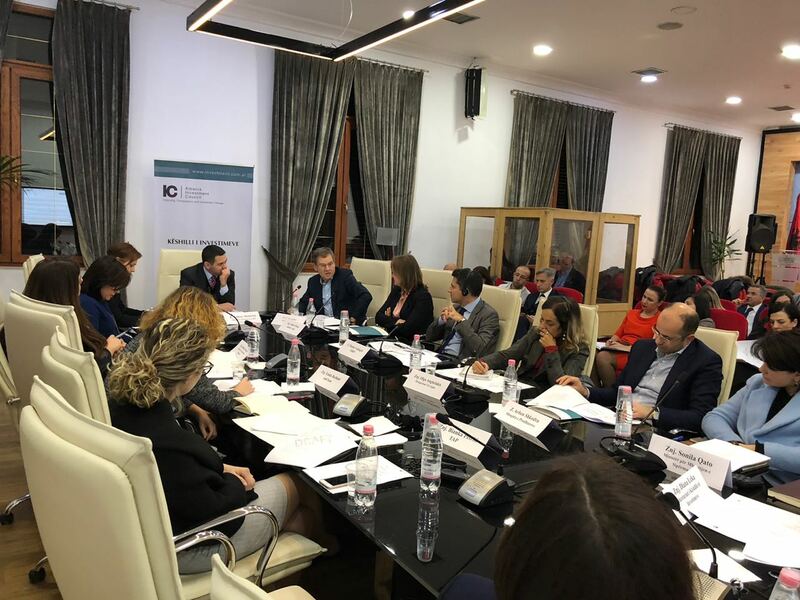 Albania Investment Council tackles main business concerns by proposing direct and practical recommendation to the Albanian Government for legal and institutional interventions to improve the climate of doing business and stimulate investments in the country.